Super Bowl Sunday is one of the most revered fixtures on the American sporting calendar, having become something of a festival day for football fans across that massive nation. You might be wondering how this is relevant to a winter holiday site. 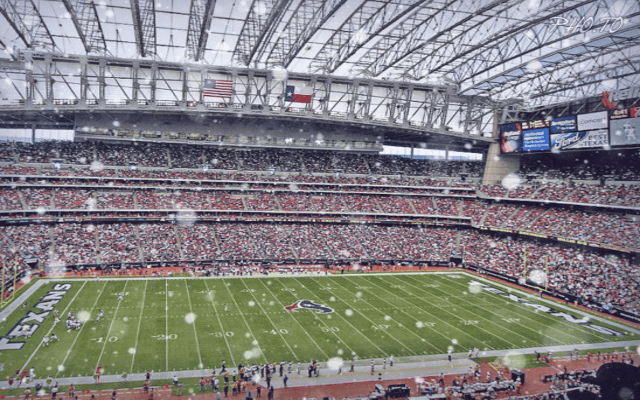 Well, on February 5th 2017 when the Denver Broncos and the Carolina Panthers meet at Houston’s NRG Stadium for the 51st title game there’s a little known gift for those who weren’t able to secure Super Bowl tickets or, prefer the slopes to the football field. Recognising that a huge amount of their potential visitors are glued to their seats or sets, ski resorts across the US have begun offering Super Bowl day ski deals. The exact amount varies by resort, but you can expect deep discounts of between 25% and 85% as well as additional offers if you book for the day. So what advantages are there beyond the cheaper prices? How about smaller queues for ski lifts and generally quieter slopes, so if you want to take advantage of wide-open slopes and untracked snow the weekend in question offers an excellent opportunity. The game is due to start at 6:30pm Eastern time and as such there’s plenty of skiing time available if you did want to catch the action. With this in mind, resorts often offer reduced half-day deals as well. Some will even have accommodation or lodging packages available so you can watch the game apres-ski on site. Resorts in Vermont and New Hampshire that are reportedly still offering Super Bowl Sunday skiing offers can be found below. If anybody knows of any other offers (particularly in other states) please let us know by getting in touch at admin@justchalets.co.uk or using our contact form.